Italian “afterwork” party organizers IAW bring food, drink and electronic music to the designer Hotel Omm. The evening begins with an “afterwork” buffet from 8pm to 10:30pm courtesy of Roca Bar. 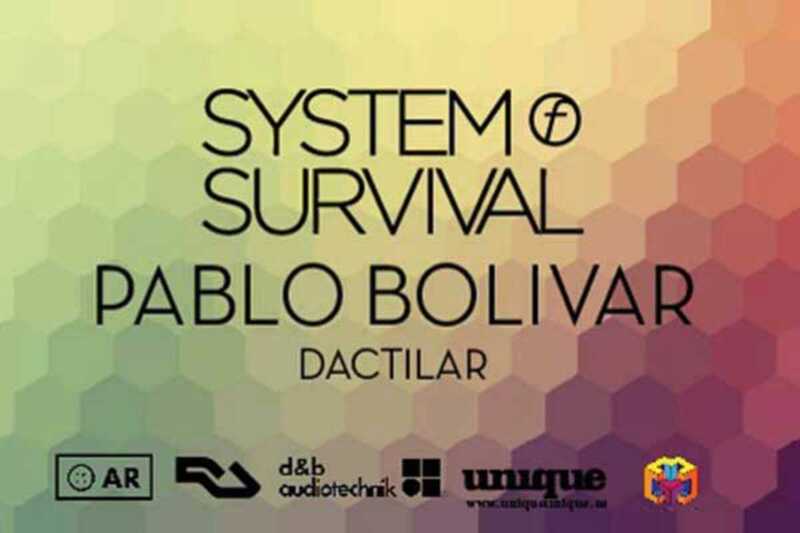 The lineup features Italian house and techno duo System of Survival, residents of Ibiza’s Circo Loco, Spanish producer and DJ Pablo Bolivar, and another Barcelona-based DJ and producer, Dactilar.